I get so excited when peaches are in season as it is one of my favorite flavors of summer! Homemade peach crisp is a must to make a few times using the fresh peaches. 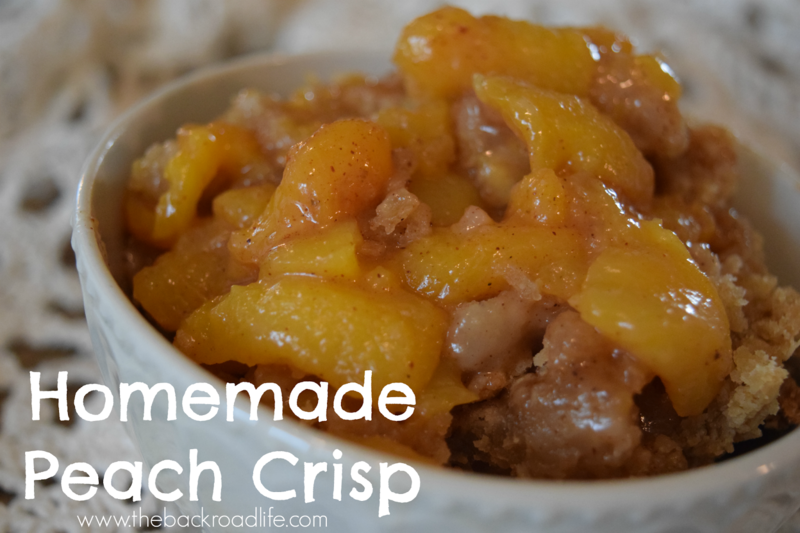 The taste of fresh peaches with hints of cinnamon and nutmeg along with the oatmeal crisp is just delicious!! 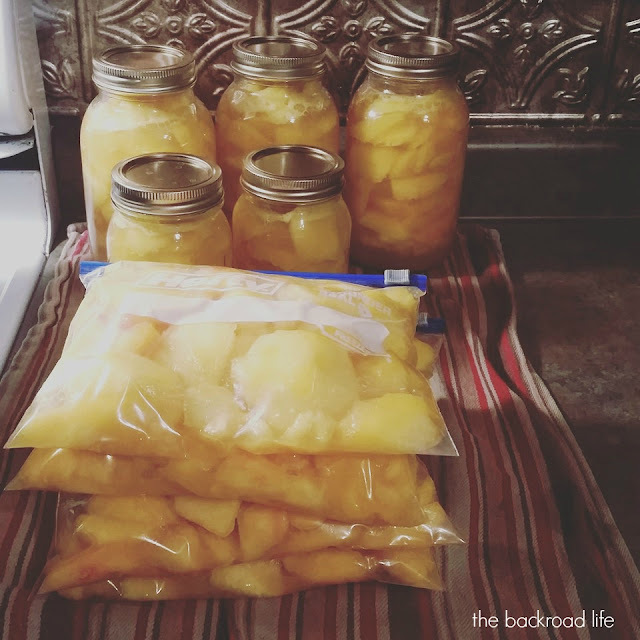 Every summer I try to can and freeze several cups of peaches to put up in the freezer or on my canned foods shelf to enjoy in the winter months. 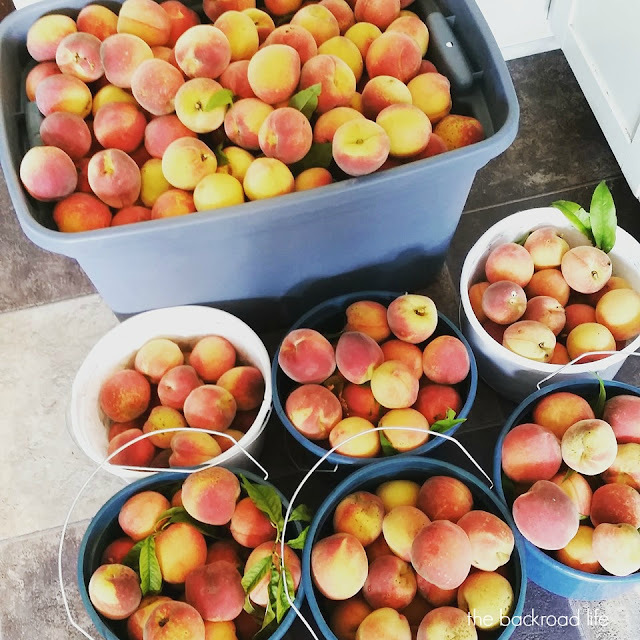 My husband's grandparents have a few peach trees on their farm and this year they produced exceptionally well, so of course we were sure to work up a good amount of peaches. 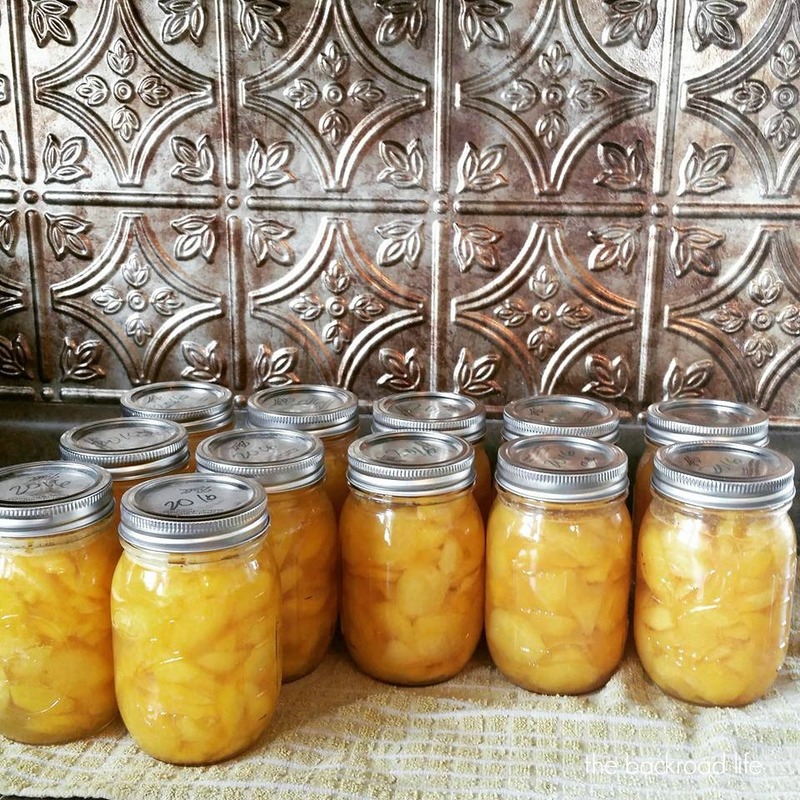 I like to can peaches and freeze them as well. I enjoy the canned peaches to eat right out of the can. They have are delicious and melt in your mouth. I like to freeze peaches to use for baking. 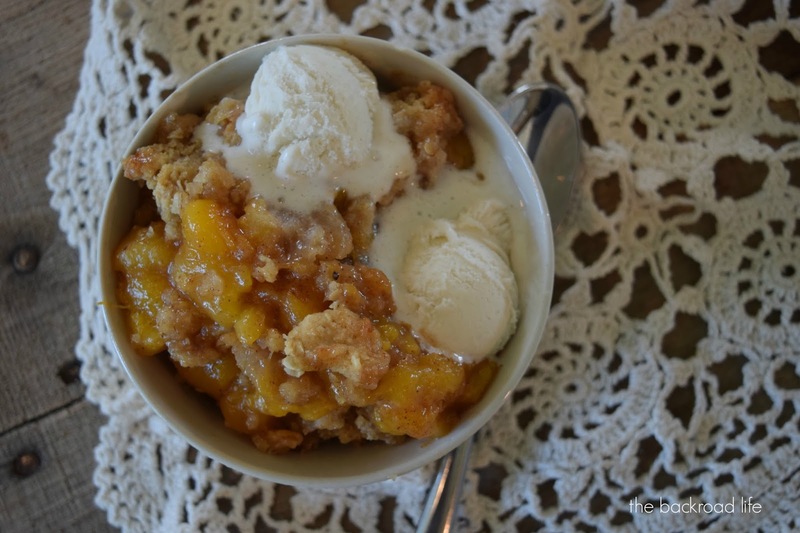 The frozen peaches are great to make peach crisp. But while the peaches are in season, I enjoy making it with fresh peaches. 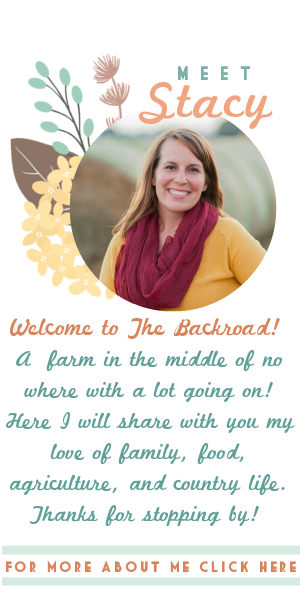 In a large mixing bowl, combine the flour, brown sugar, oats, and butter. Blend together using a hand mixer until mixture becomes clumpy. This is your crisp topping, set aside. In another mixing bowl, combine the sugar, salt, nutmeg, cinnamon, and vanilla extract and mix together. 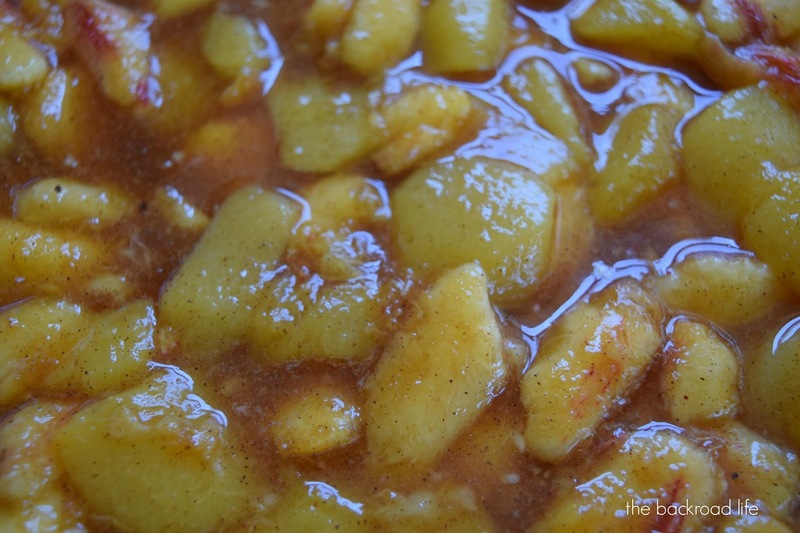 Then add the peaches and mix. 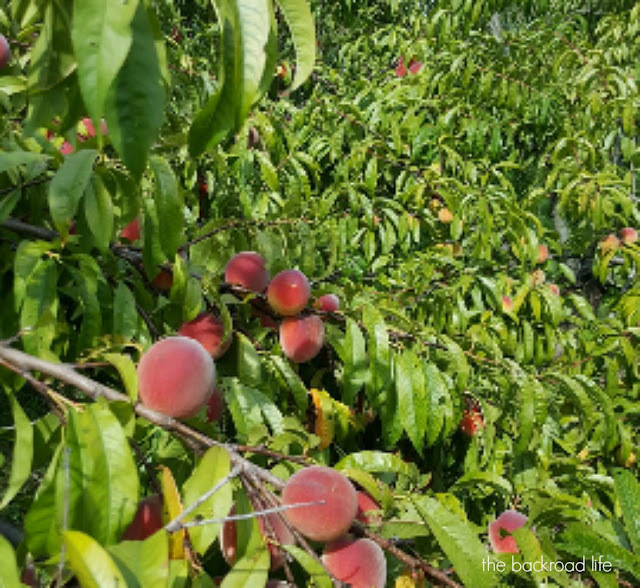 This is your peach layer. 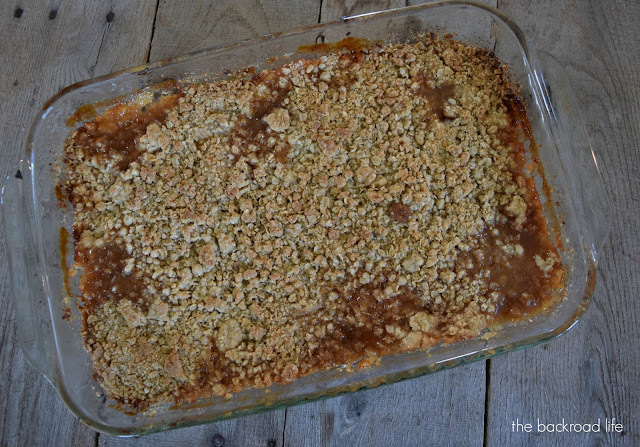 Pour the peach layer in a greased 9 x 13 baking dish. Then add the crisp topping layer over the peaches and spread evenly. Bake at 400 degrees for 45 minutes. Let cool slighly. Enjoy the homemade peach crisp warm or cool. Add ice cream to enjoy it a la mode! The peach filling is so yummy!! I love my crisp with extra crisp! 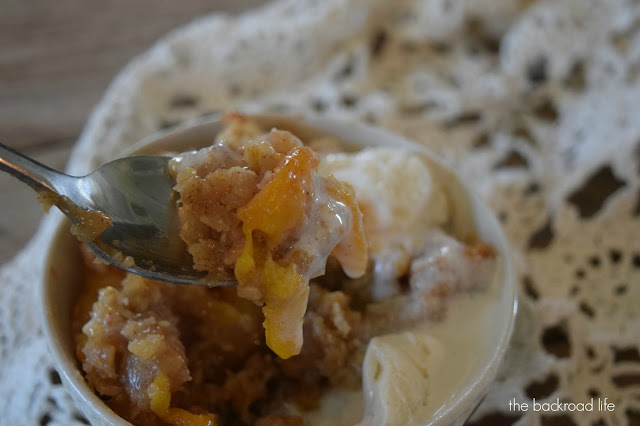 Add vanilla bean ice cream to make the homemade peach crisp extra delicious!! 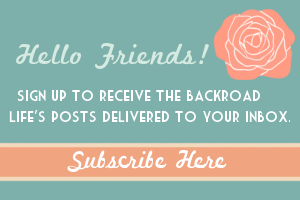 My favorite way to enjoy it! What apples are best for what recipes?